Google acquired password sounds startup SlickLogin, an Israeli security company that uses smartphones and high-frequency sounds for identity verification on Web sites. 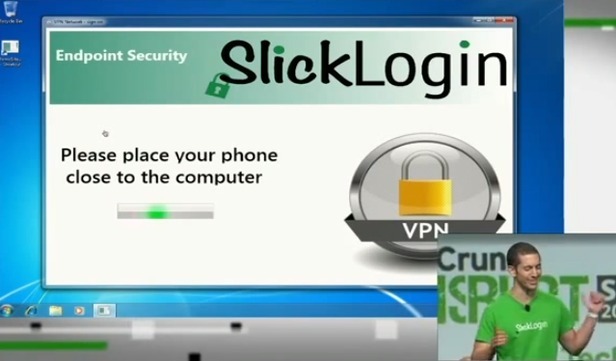 SlickLogin is startup with three-person team. According to announcement posted to the company’s Web site.